Our Premium Range of Plastic Carrier Bags are manufactured in the UK and offer unbelievable quality. Available in a wide range of colours and sizes, these bags are also DEGRADABLE plastic carriers! Made from a thick LD plastic film. Bags are suitable to hold up to 5 kilos in weight. Made from degradable plastic, certified to degrade within 24 months of disposal. 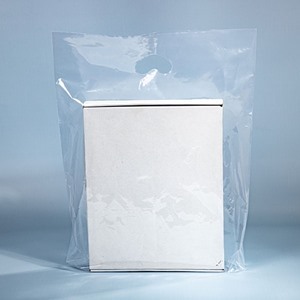 Our stock of Premium Plastic Carrier Bags are biodegradable and hold up to 5 kilos in weight, we are able to overprint them with your chosen design.